For years Kathryn Calder was arguably the most underappreciated element in the New Pornographers. Now she has a string of solid solo albums behind her, with the most recent self-titled addition dropping in our laps earlier this week. Fans of Calder's previous work may be in for a bit of a surprise this time around though. She has chosen to hang up much of the bright sunshiny pop that marked her earlier work. In it's place is a more atmospheric sound that focuses on lovely vocals coating in a reflective sheen of arrangement. Calder seems intent on creating songs you see and feel rather than hear. It works marvelously on "Blue Skies". The song makes you experience springtime, filling you with the warm feeling of sunlight and makes you stop and think about the wonders of the natural world. The sparse "Beach" shows off the tenderness of Calder's voice. The vocals are integral to tunes such as the sprouting "Pride By Design", as well as the dreamy "Arm in Arm". One of the few faster paced songs is "Take a Little Time". It clicketty-clacks along building an impressive head of steam. The same build of momentum takes place in "When You See My Blood" and the fittingly-titled "Slow Burning". 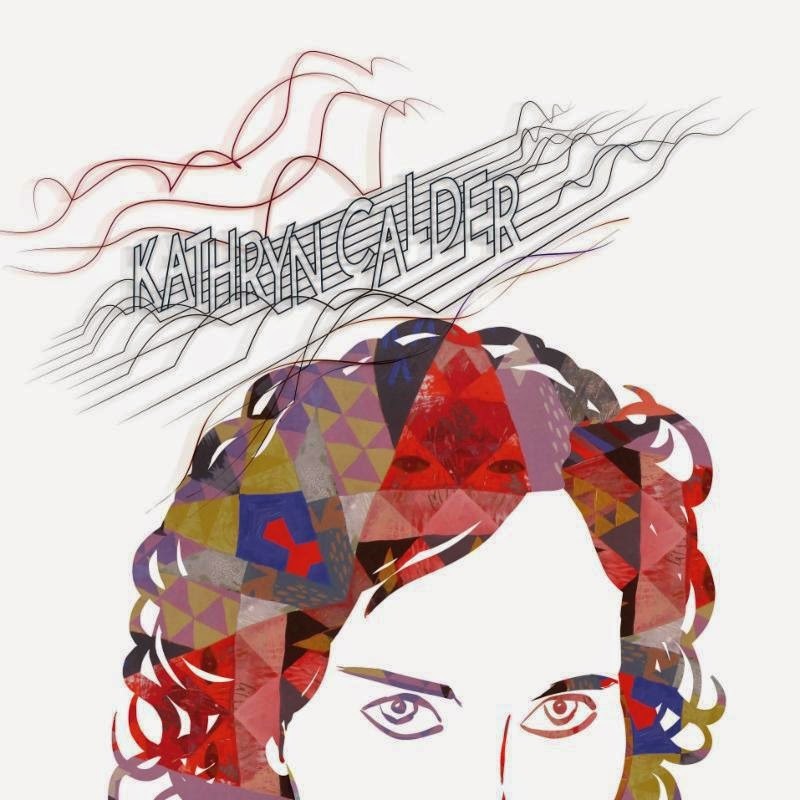 Kathryn Calder is a beautifully crafted and executed record. I'm still a sucker for the pop stuff though, so a few more hooks would have been welcomed. Best tracks: "Blue Skies", "Pride By Design"